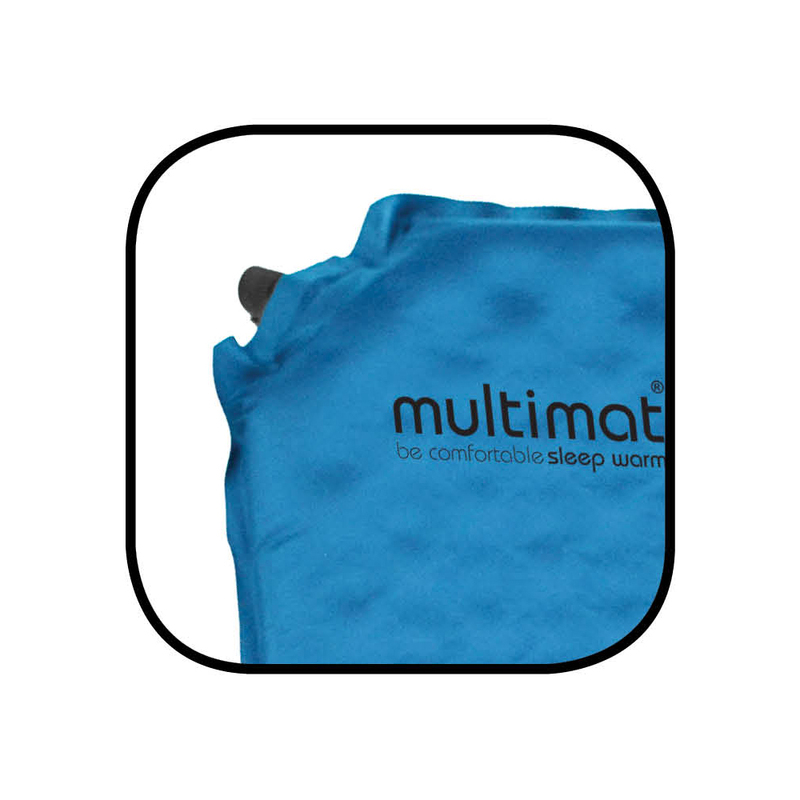 The Camper Mat II is a Self-Inflating sleeping mat, ideal for spring, summer and autumn. 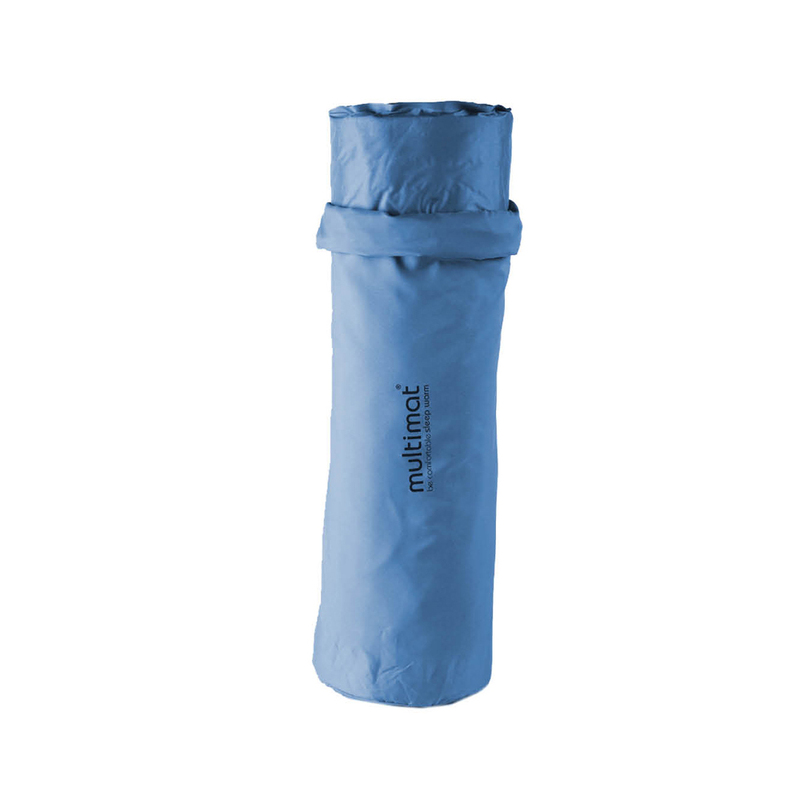 Great for travel and camping and helps to add a barrier between you and the rough or firm ground while also helping to insulate the user from the cold ground beneath them. 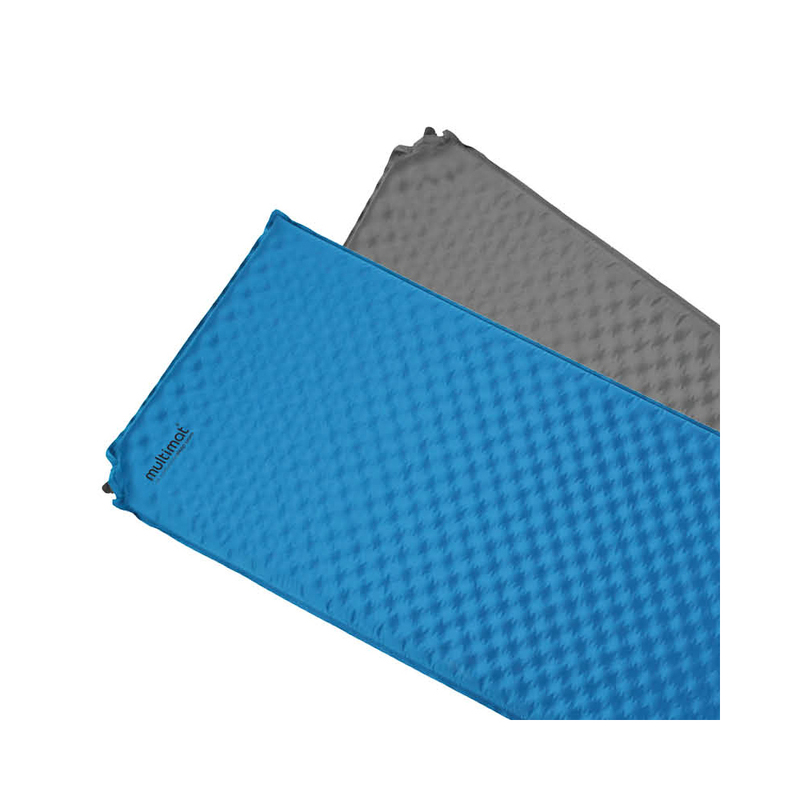 Quality, high insulation/rebound 18kg/m3 PU foam core for full and fast inflation. It has a PVC membrane for air-tight seal. 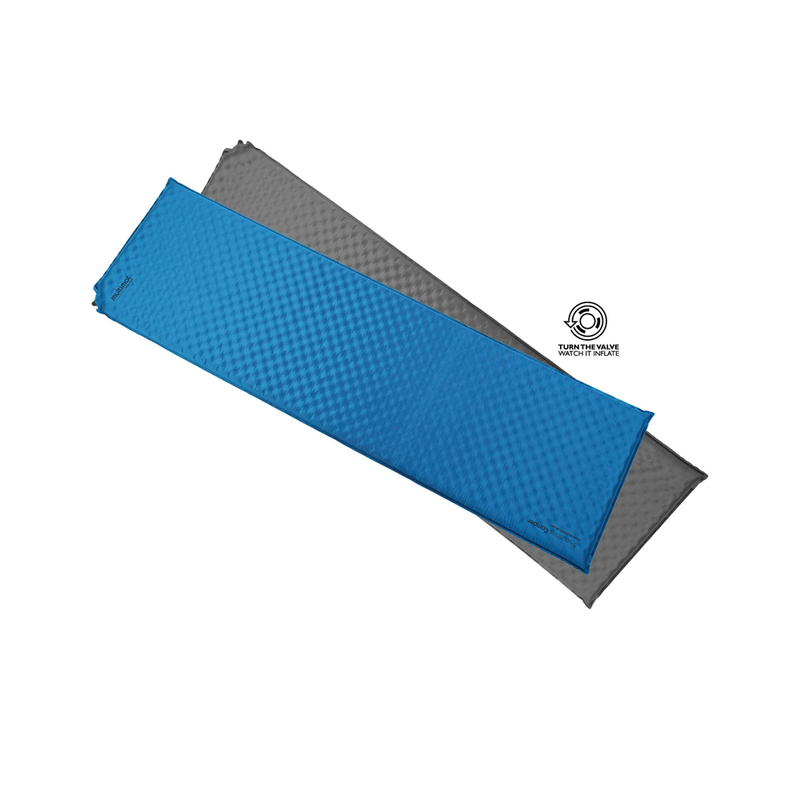 Mat supplied with stuff sack matching upper fabric, retaining bands & repair kit.